Dynamics 365, LinkedIn, and other services that leverage Azure Active Directory (AAD) are also impacted, Microsoft said in a status update on the issue, which has spread across Australia, UK, Europe and US. 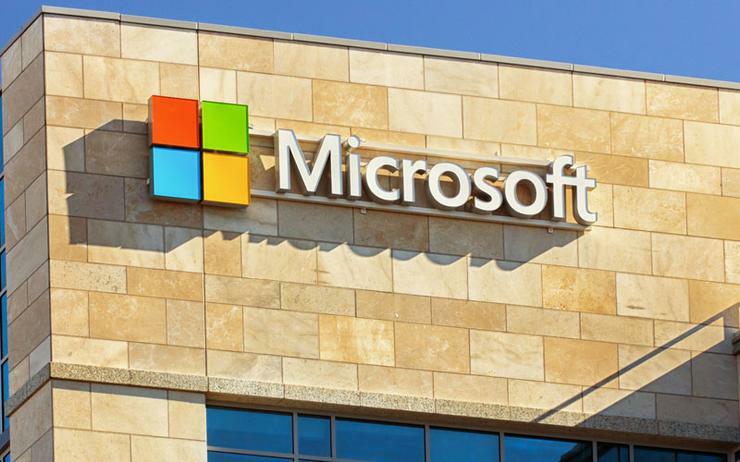 “Customers that have their authorisation cached are unaffected by this issue, and new authentications are succeeded approximately 50 percent of the time and rising,” Microsoft said. Microsoft noted the issue arose on Tuesday, January 29 at 9:15 PM UTC (AEST: Wednesday, January 30 7.15am). It noted the preliminary root cause of the problem stemmed from a portion of a third-party managed network infrastructure that facilitates authentication requests is degraded, which impacted access to one or more services. “Our telemetry indicates that service availability has improved significantly and most authentication requests are succeeding; however, we still are observing residual impact to some services," the statement said. Microsoft also released a detailed report into its 14-hour failure on 19 November where it had identified three root causes, detailed the failures and steps engineers took to recover the service, and steps it plans to take over the next two-plus months to review and update its processes and procedures.